Black (just ask for other colours!) 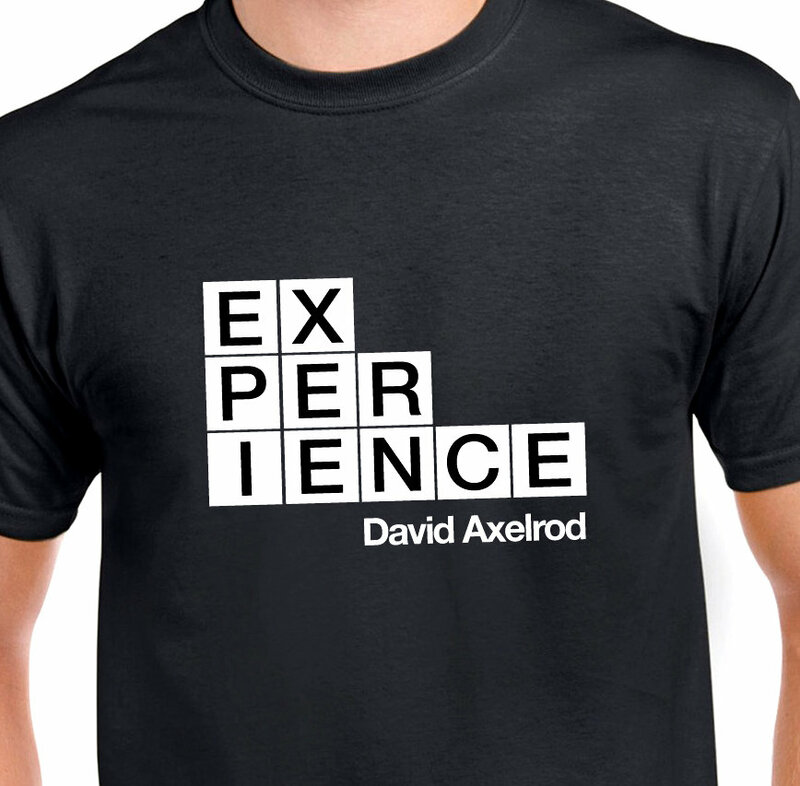 quality cotton t-shirt with white flock vinyl unique design: David Axelrod, Songs of Experience. In honour of the great composer arranger producer musician. Beloved by the royalty of hip hop and sampled within an inch of its full life. This was David's 2nd album that contained musical interpretations of William Blake's Songs of Innocence and of Experience. It contains some true deep heaviness and one of the most beautiful tracks of all time, 'The School Boy'. And THE HUMAN ABSTRACT!!!! Experience.